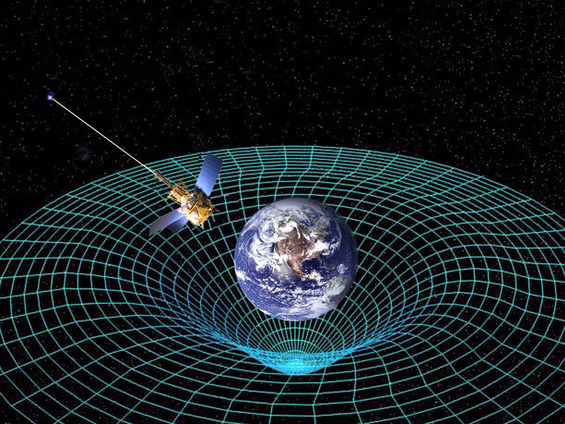 In 1915, Albert Einstein published the Theory of General Relativity, revolutionising our perception of the universe. In the theory, space and time are a fabric, permeating even the furthest reaches of the universe. As matter and energy press down on this fabric, they actually change its geometry. This, Einstein said, is what causes gravity. As massive objects such as the sun press down on the fabric of spacetime, other objects, such as Earth, react, orbiting in that curved geometry. 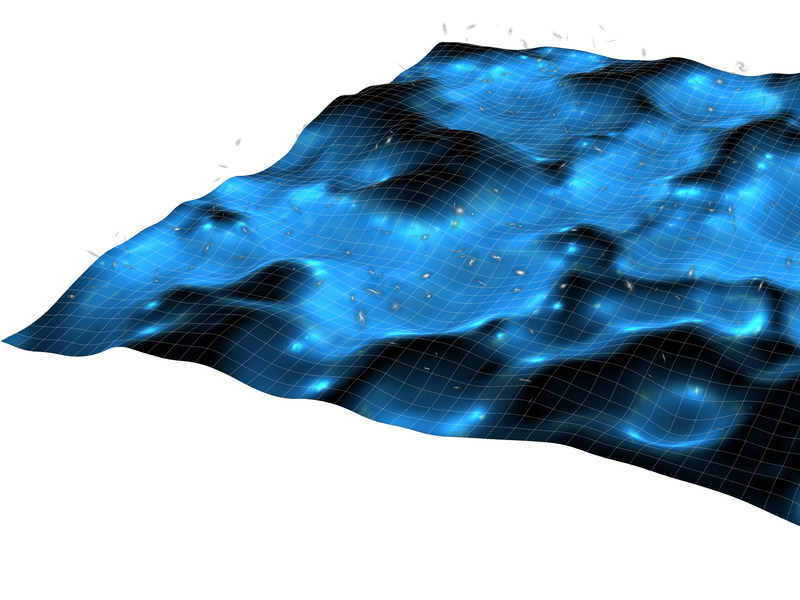 One hundred years later, scientists are using this theory to make precise models of cosmology, allowing them to explore the evolution of the universe. Two research teams on both sides of the Atlantic “have shown that precise modelling of the universe and its contents will change the detailed understanding of the evolution of the universe and the growth of structure in it,” a Case Western University press release said. NASAGeneral relativity predicts that huge objects warp the fabric of space-time around them. Up until now, scientists had to study cosmology in an approximate way with pencil and paper. To do this, they had to take the universe, which is lumpy and full of objects denser than the space around them, and smooth it out. But over the course of the last 100 years, modern computers have developed, becoming faster and faster. And over the last 20 or 30 years, especially as scientists hunted for gravitational waves emitted by merging black holes, they developed new techniques for studying the complicated equations of General Relativity on computers. You can think of it like a balloon, Starkman said. As you push on it, it responds, stretching and changing shape. When you put a piece of matter or energy somewhere in space and time, it creates a dimple in the fabric. Lots of pieces of matter, spread out over space, create lots of dimples. These new models will allow scientists to closely follow this dance and check how accurate a picture of the universe their approximations have given them up until now. So far, the scientists have created simulations of the universe, which you can think of as many, many consecutive slices of what the universe might have looked like at various times, Starkman said. The dimples are kind of like musical notes in the universe. Up until this point, the Case Western University press release explained, what scientists have been doing is kind of like averaging the music made by a symphony. The audience would hear a single average note, keeping the overall beat, growing generally louder and softer. But, because of the limitations of computers, these models still aren’t perfect. The next step is to make the models better by being able to make the regions they’re studying bigger. They want to add to these notes to fill out the symphony. The scientists also want to do an analogue of experiments, pretending that they are observers sitting in the universe, receiving light from every direction. Some of the light travels a short way from the nearest galaxy, and some of it travels nearly all the way across the universe taking billions of years. They want to know what this would look like compared to a smooth universe, with no dimples, to see to what extent the models are different.